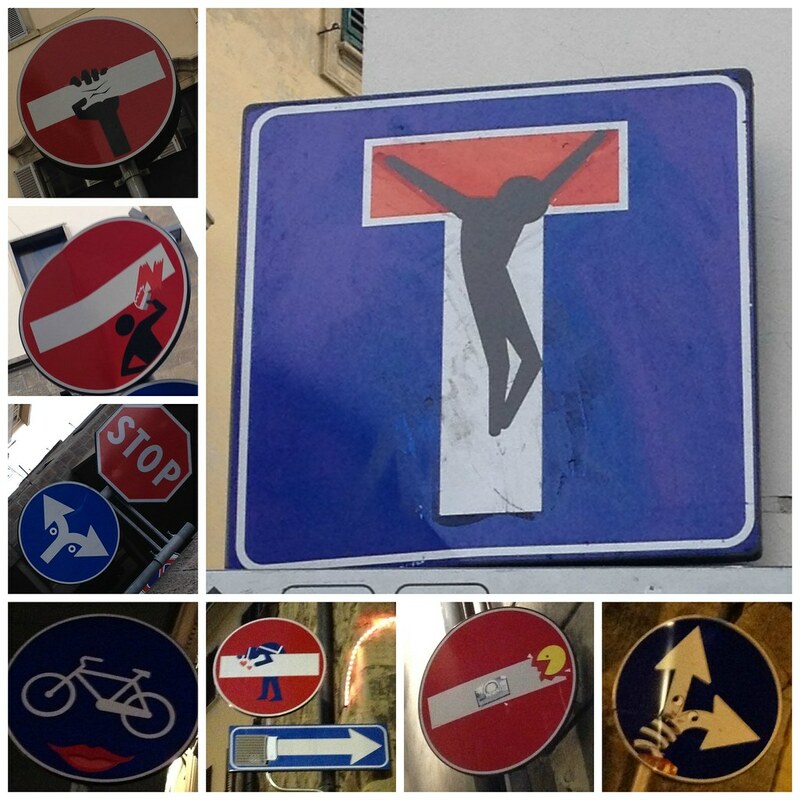 I've been to Florence a couple of times now, and I've noticed various street art signs there and throughout Europe. But, this trip spotting the redesigned street signs became a bit of an obsession for Caitlin and me. 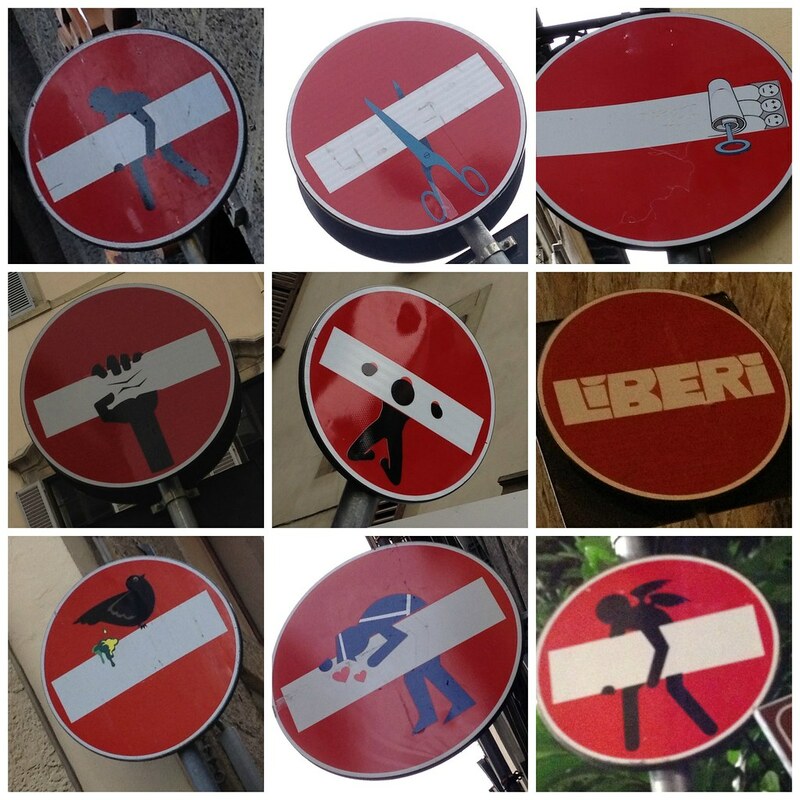 Most of these signs are "hacked" by street artist Clet Abraham, a French artist based in Italy. 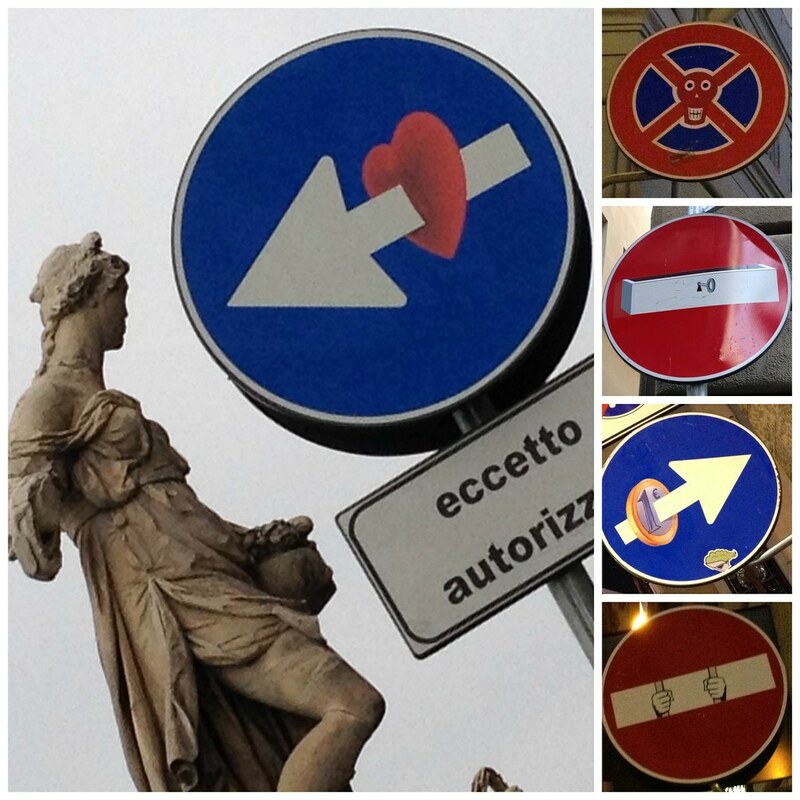 Here is some of what we found, just in Florence. I'm on the lookout for others! 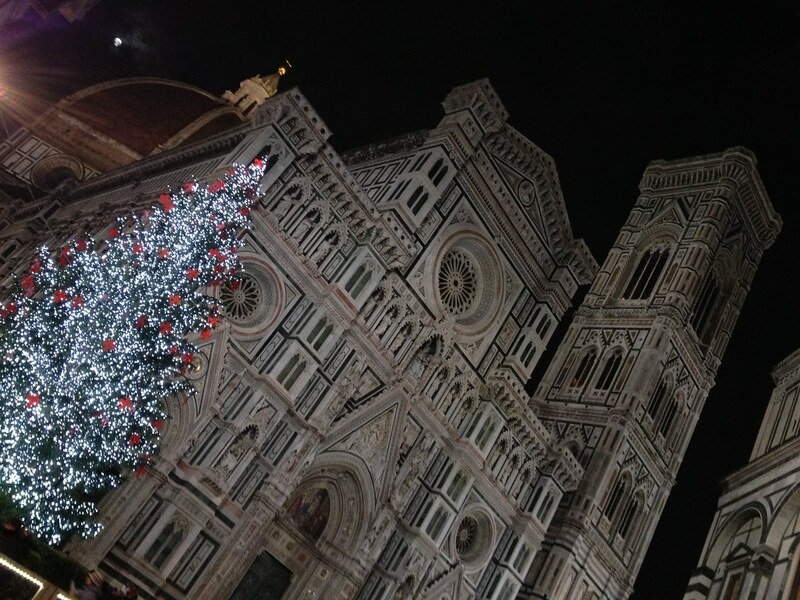 And, what would Florence in December be without a picture of the Duomo and a beautiful Christmas tree.